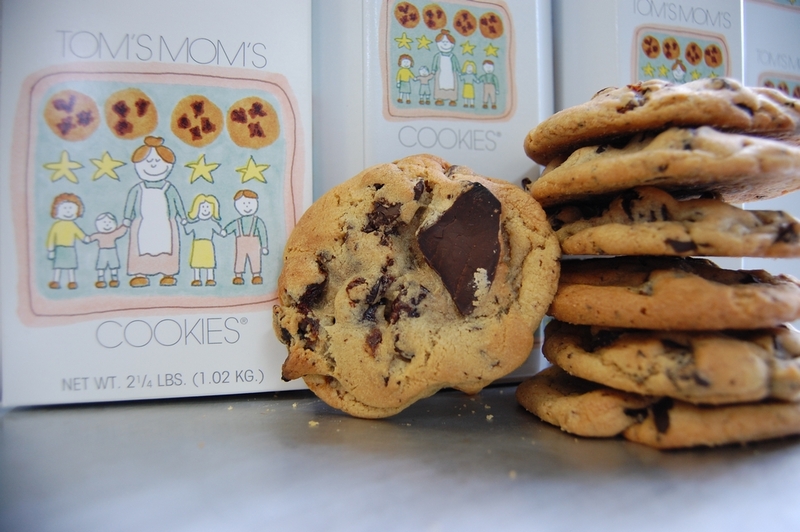 Our chocolate chunks are hand-cut from 10 lb. 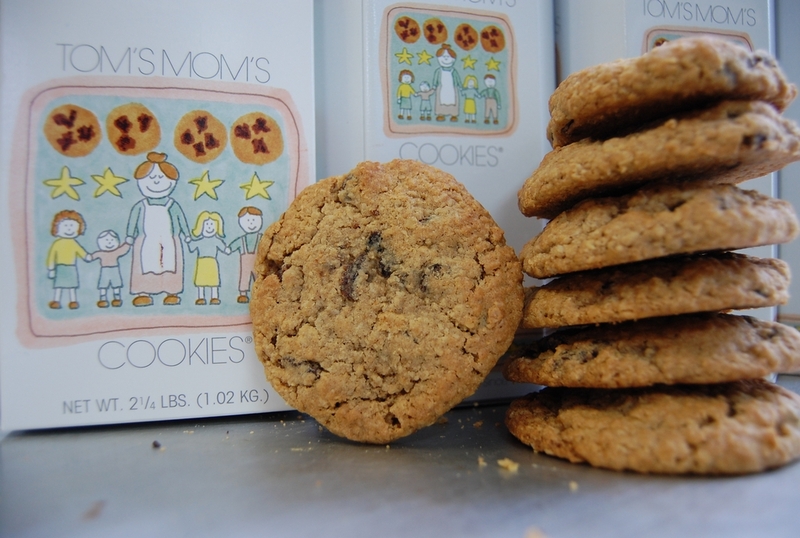 bars and we use only the finest pecans, walnuts, whole macadamia nuts and locally grown dried cherries available. 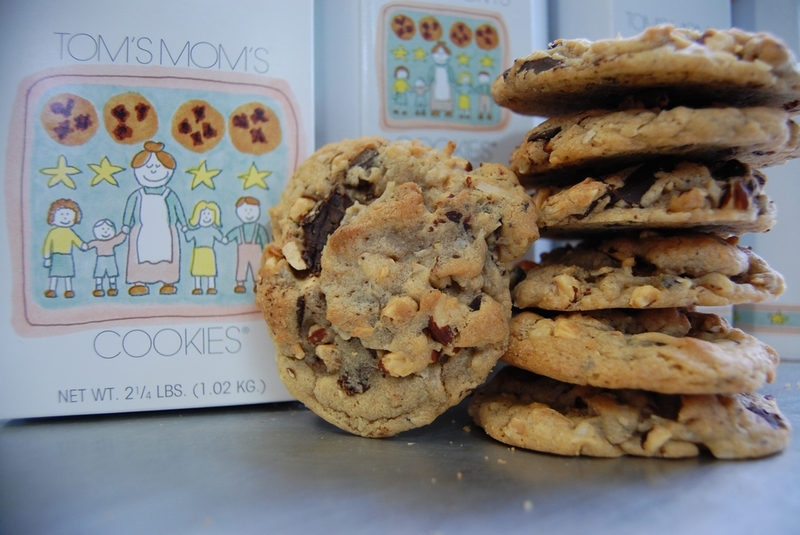 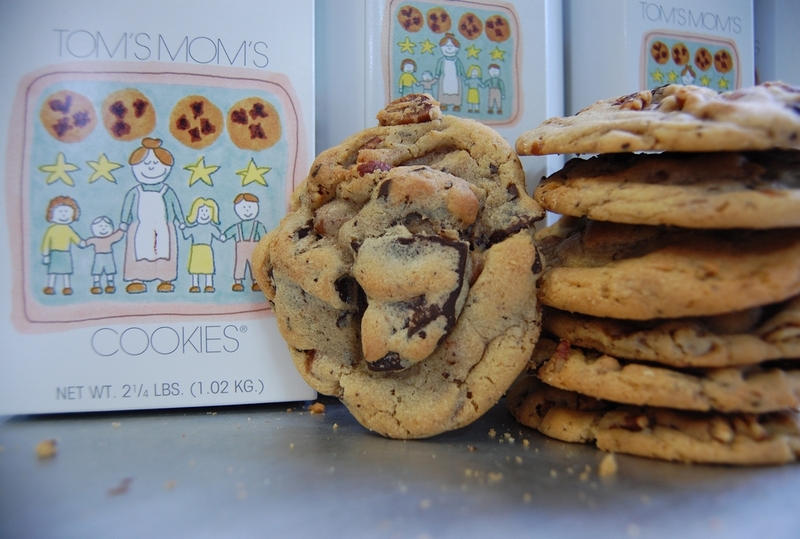 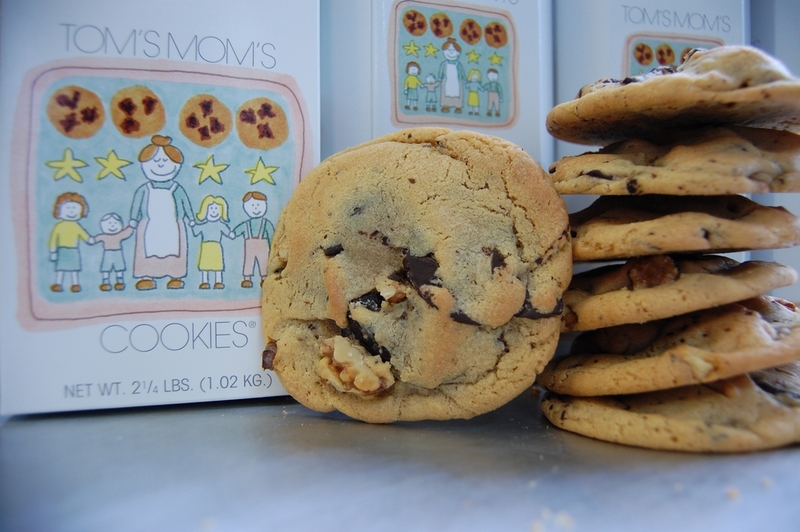 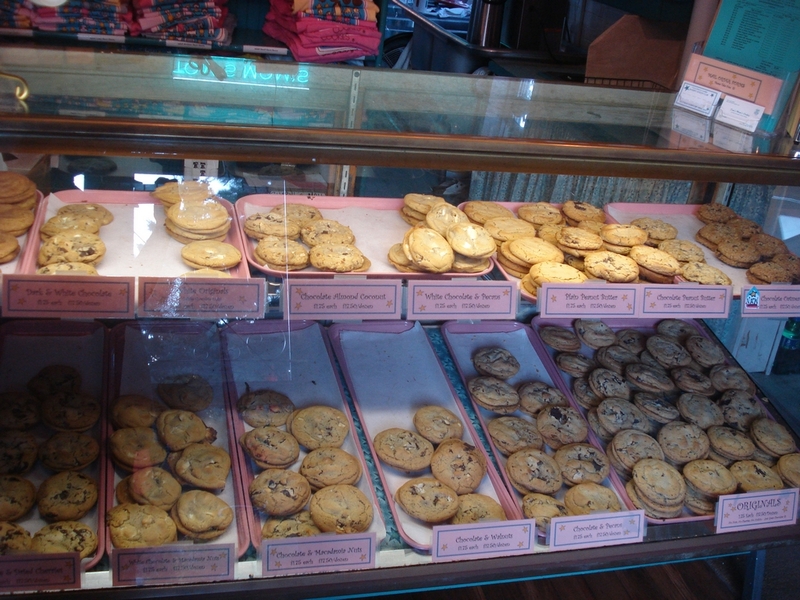 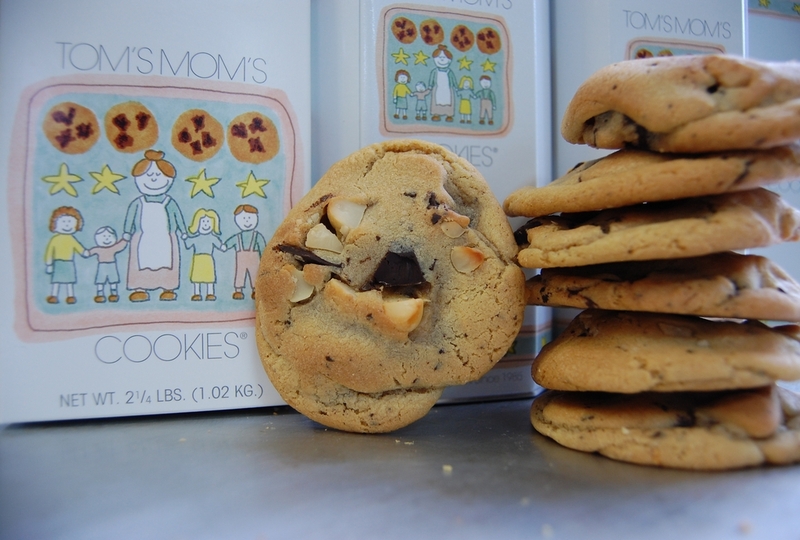 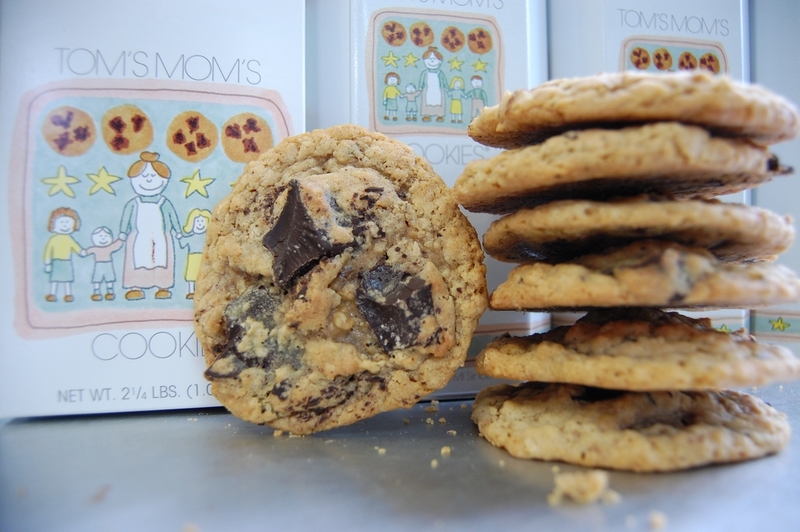 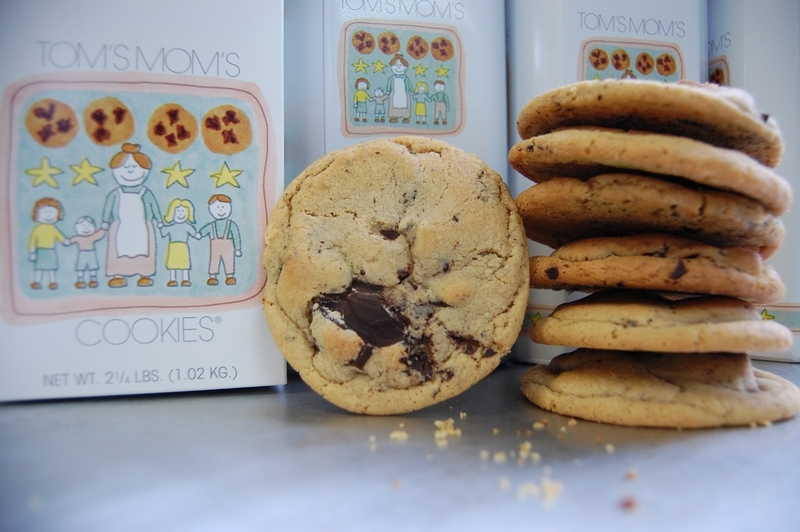 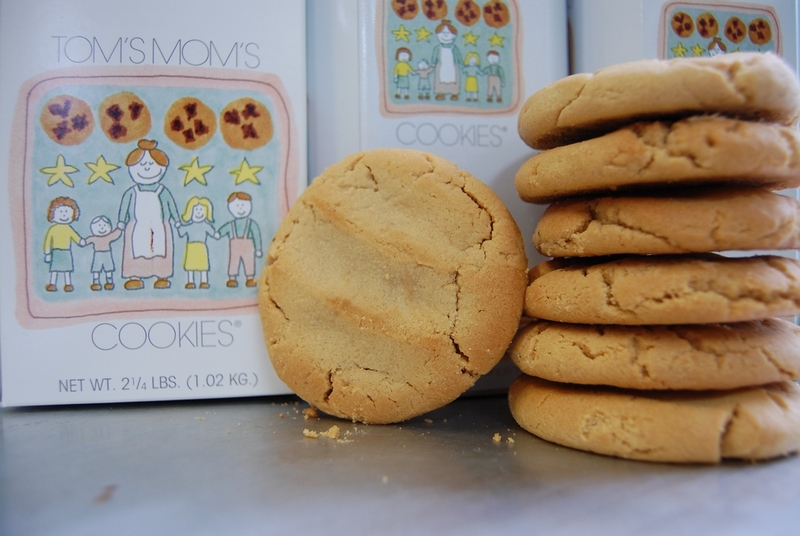 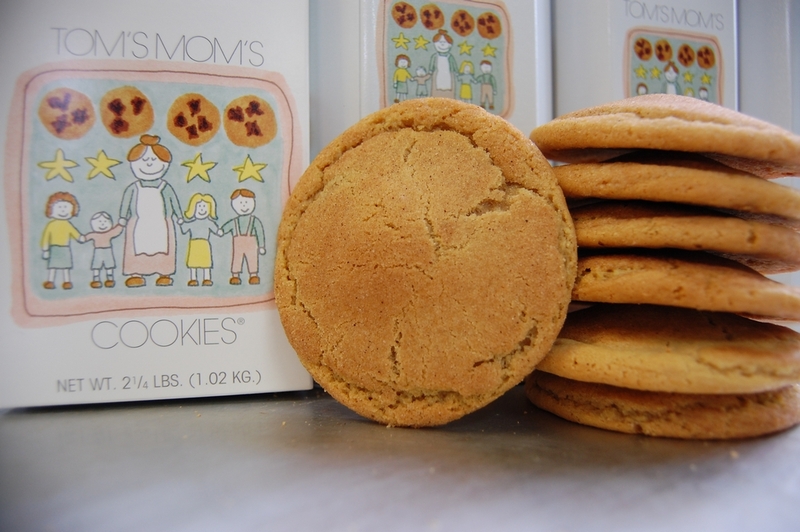 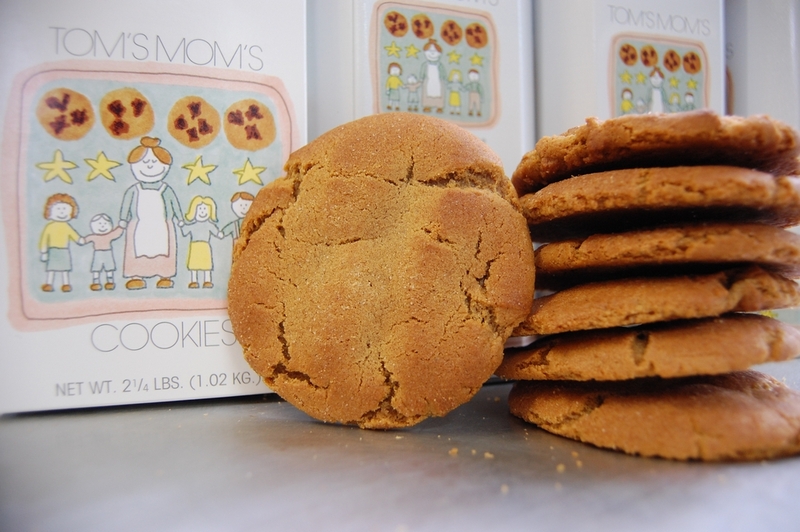 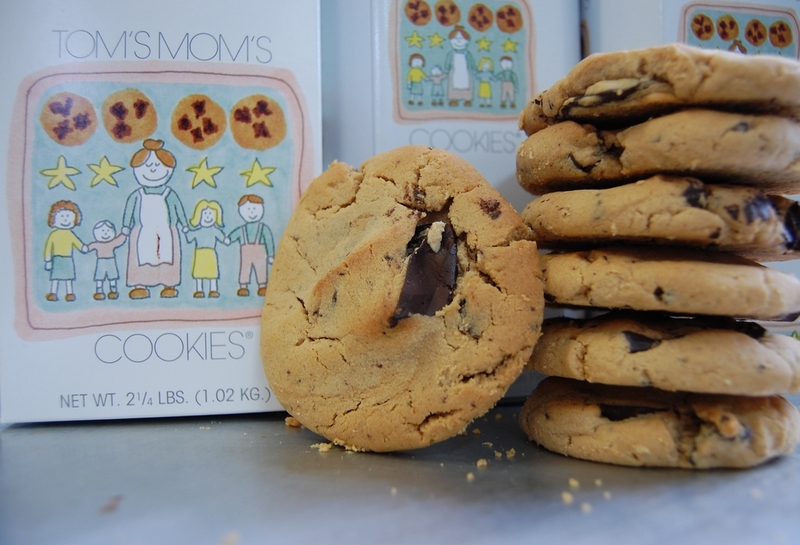 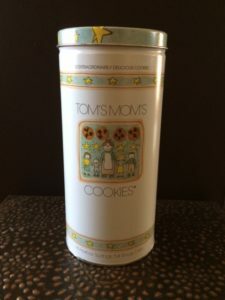 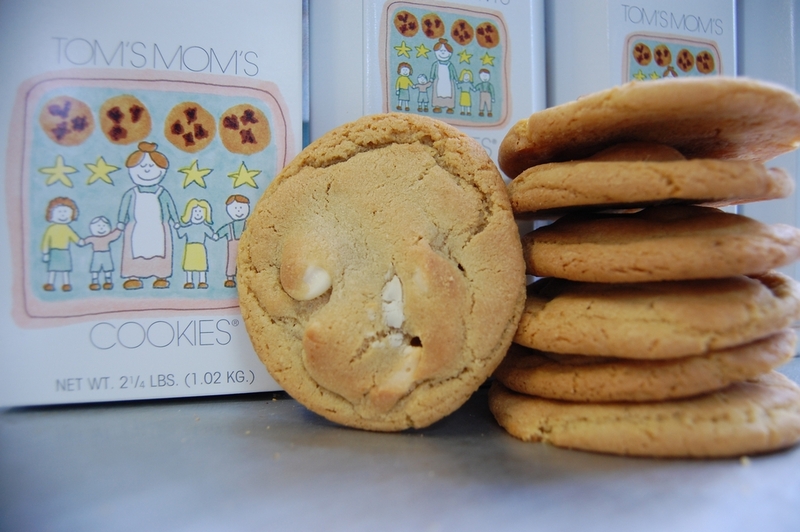 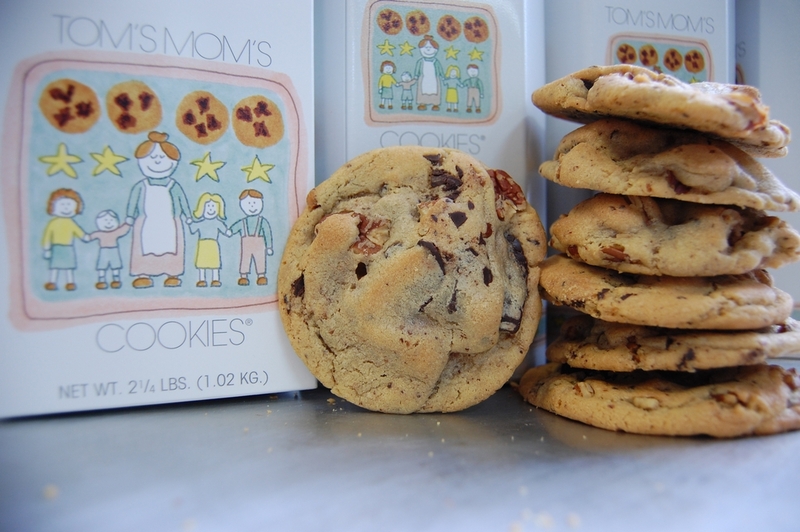 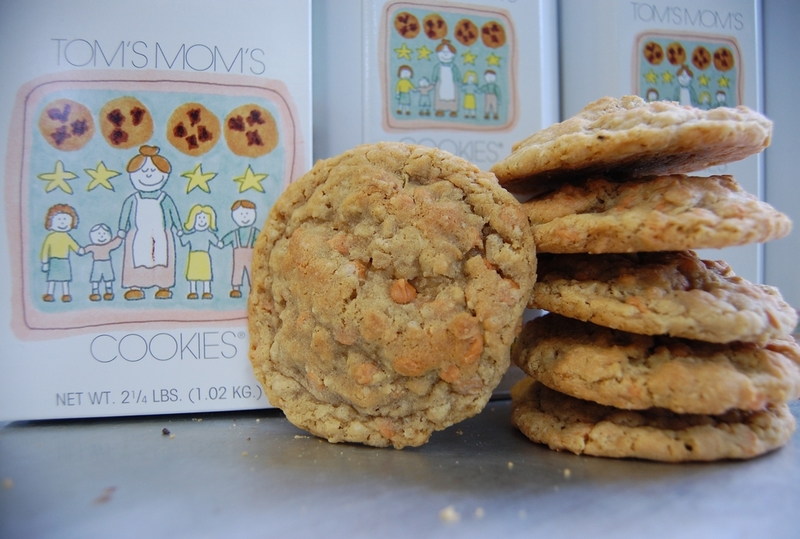 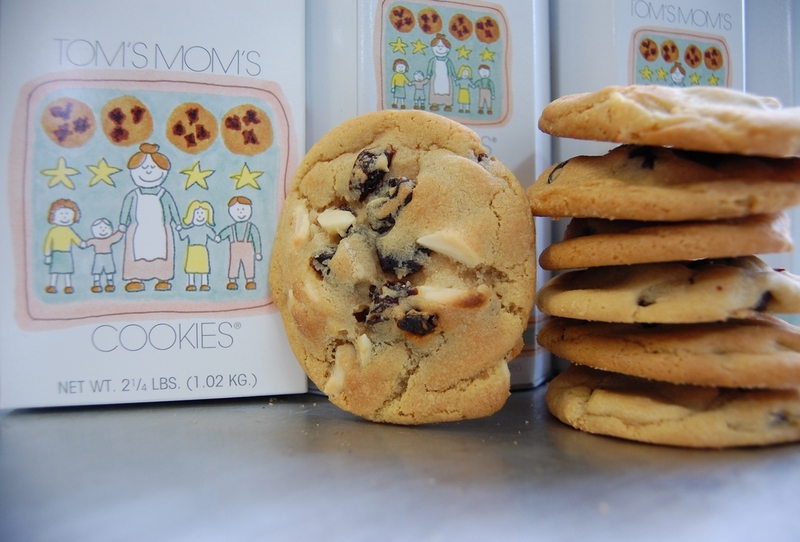 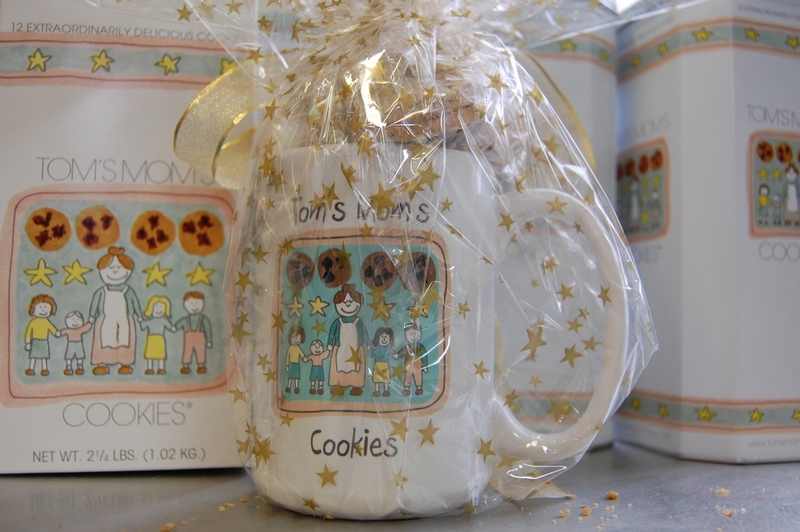 We believe these are the best cookies you will find anywhere, and stand solidly behind our commitment to excellence. 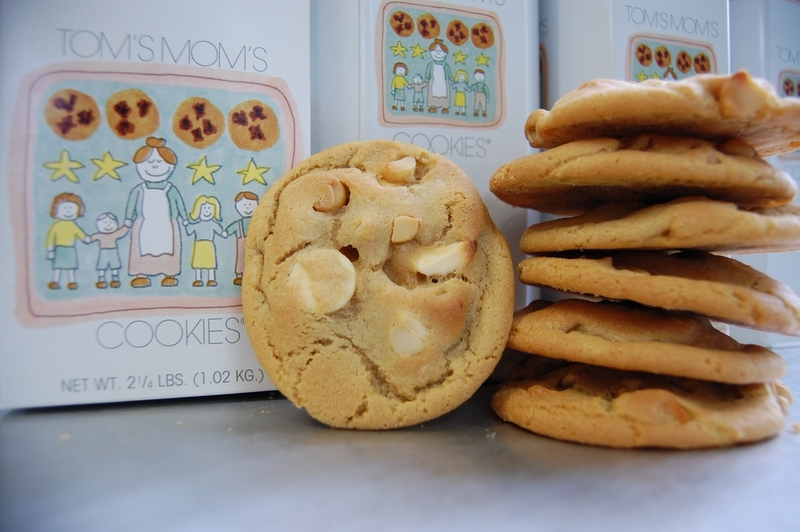 NUT ALLERGIES: Please be advised that our shop uses a variety of nuts and peanut butter in the production of our some of our cookies.